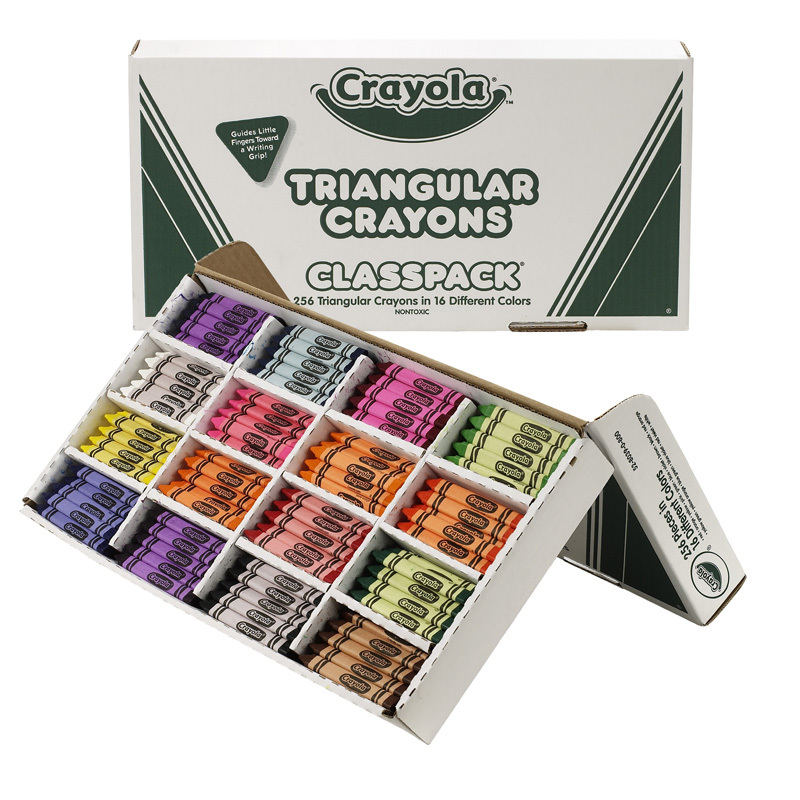 The Crayola Crayon Marker Combo Classpk can be found in our Crayons product category within the Arts & Crafts. 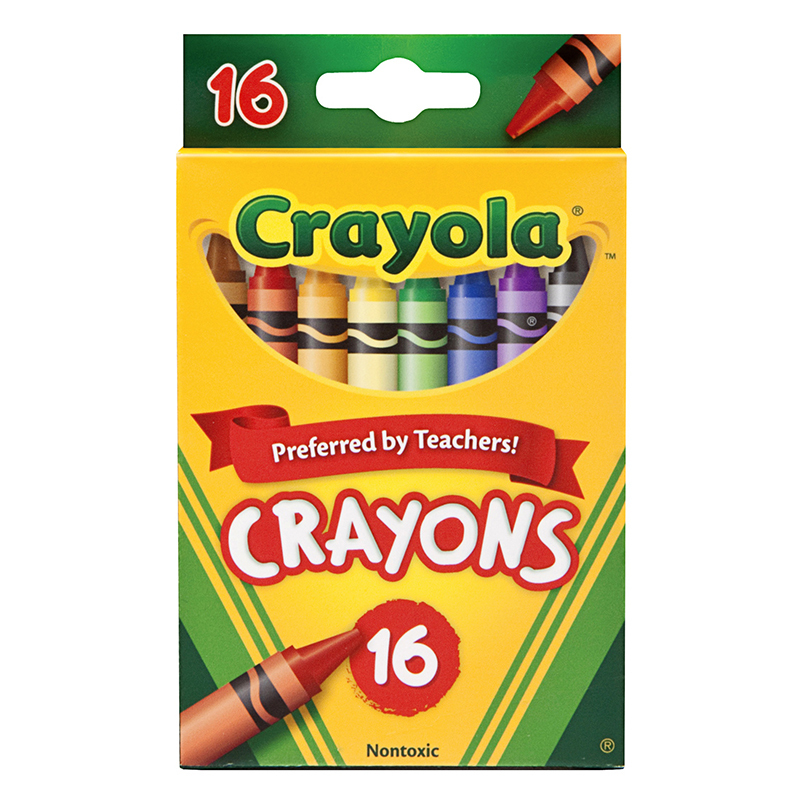 Combining two Crayola classics into one affordable pack! 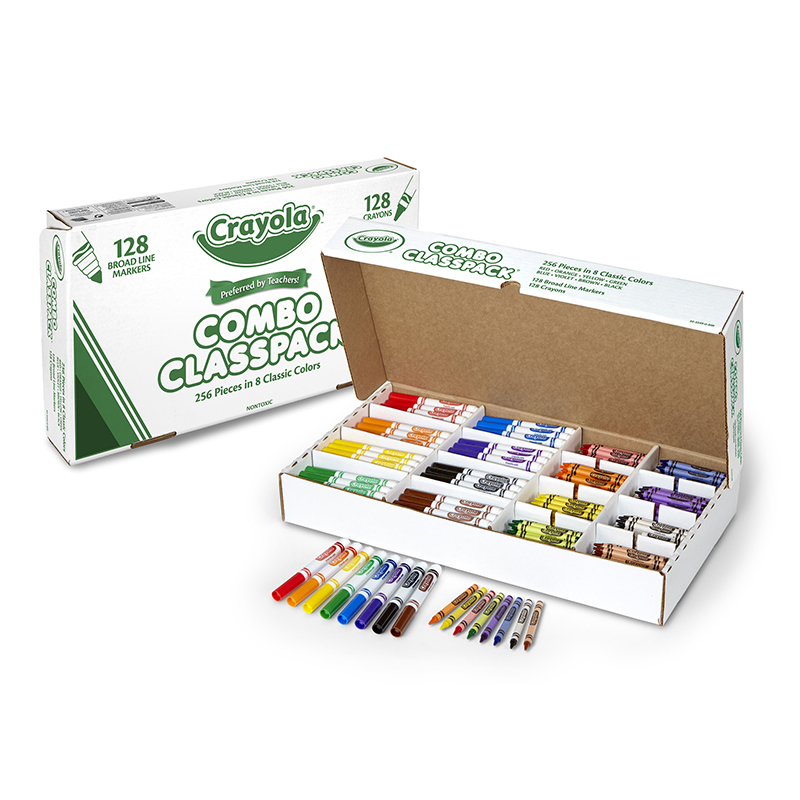 this crayons & markers combo class pack includes crayons and markers in 8 different colors. 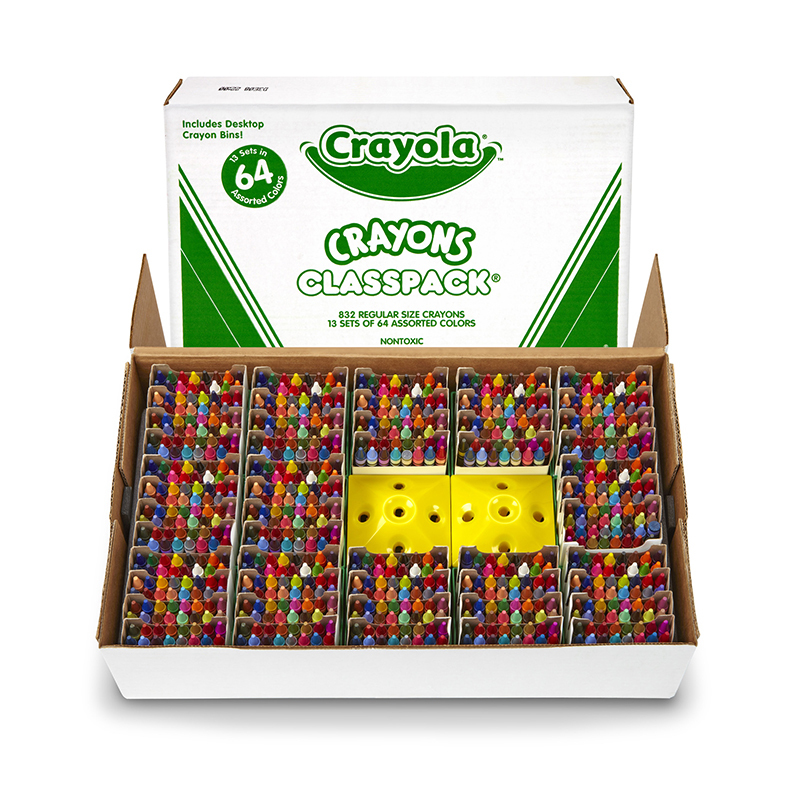 There are 128 crayons, 16 of each color and the same amount for the markers. That's 256 total pieces—enough for the whole class!. 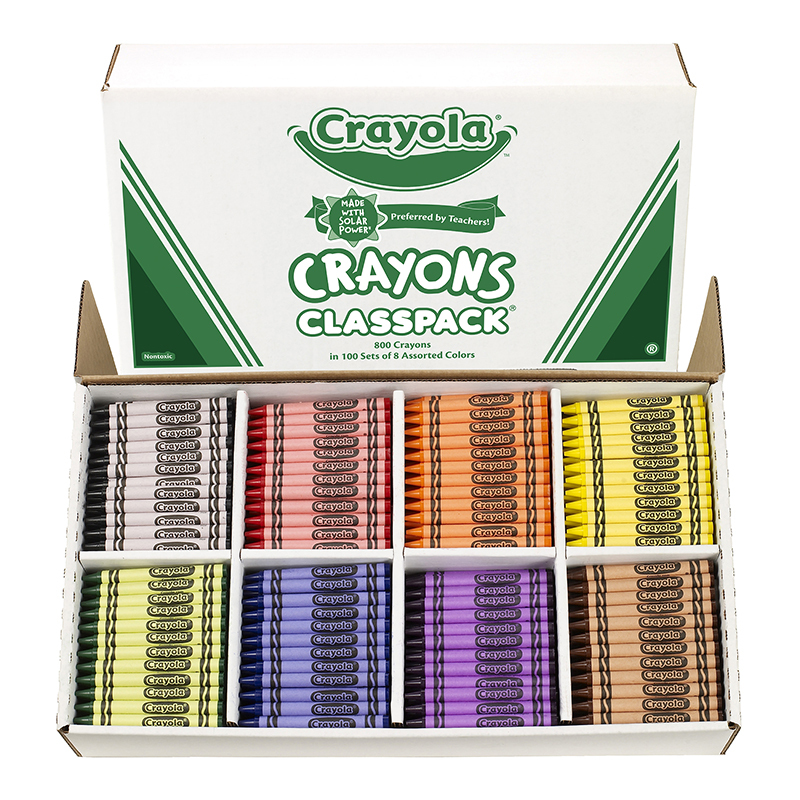 This crayon and marker classpack features classic Crayola colors including red, blue, yellow, green, violet, orange, black, and brown. Ultra Clean means these coloring supplies easily wash from skin, painted walls, and most clothing. These worry-free art supplies are safe and nontoxic. 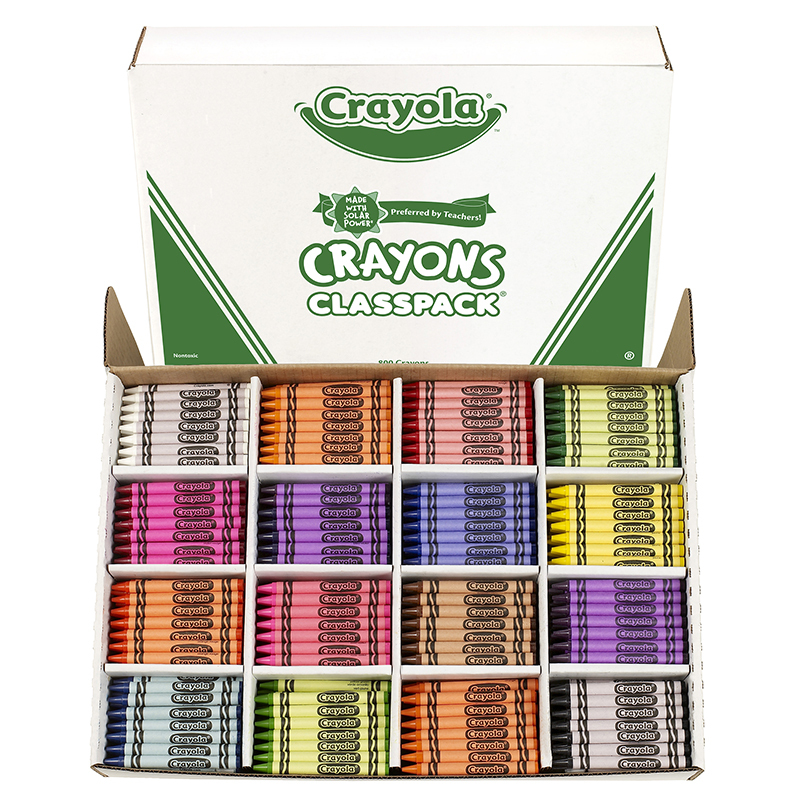 Our bulk crayon and marker set is intended for ages 3 & up.